The official Developmental Premiere of this new play by Robert Caisley. Meet Miles --Her parents were happily married June 4, 1982 and happily divorced just shy of their one year anniversay. The hitch? No one ever moved out of the house. Miles has been the negotiator for her emotionally stunted parents. 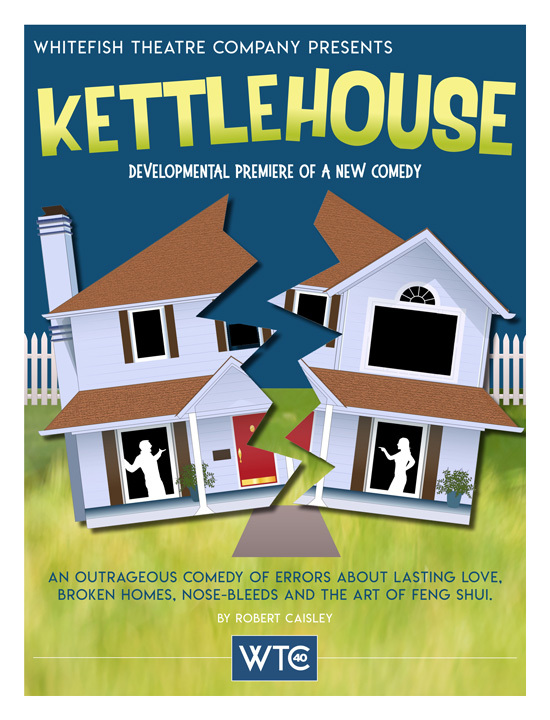 An outrageously funny "comedy of errors" about love, dysfunctional families and the art of Feng Shui.